I scream. 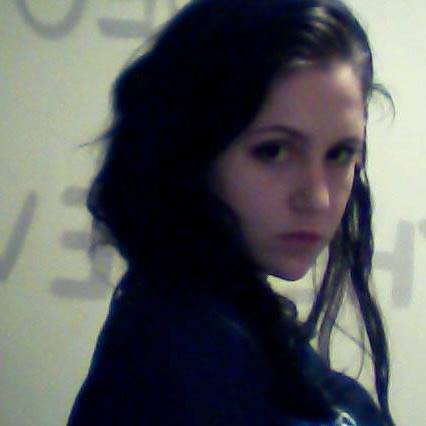 You scream. Crypto screams for ice cream? 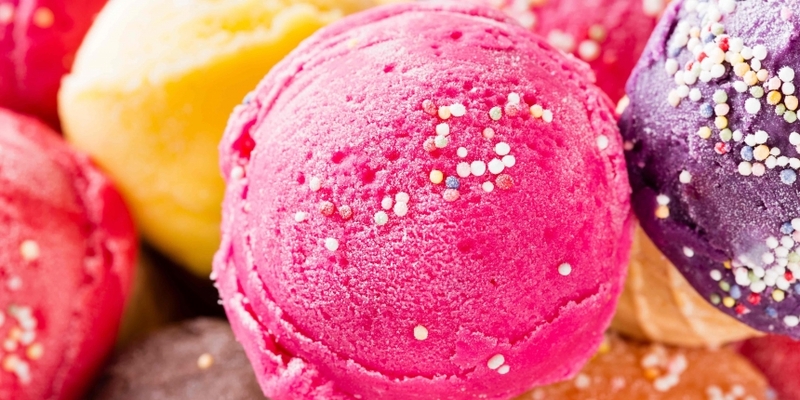 At least that’s what three college students are hoping for in starting an ice-cream delivery service in San Francisco, one that will run solely on bitcoin’s in-development Lightning Network at launch. 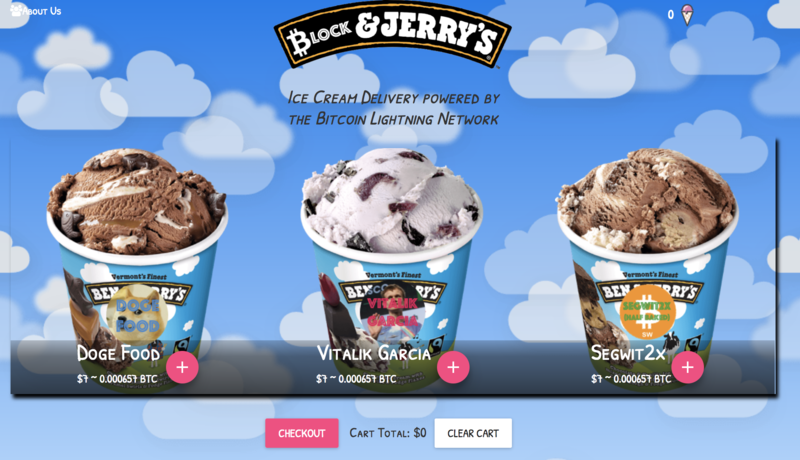 Dubbed Block and Jerry’s, a play on the popular U.S. brand Ben and Jerry’s, the service was created to give real consumers a reason to push forward the bleeding-edge payments technology – one that, after years of ideation, is just now beginning to see real testing and use. “We think that this is a motivating factor to jump into bitcoin and start playing around with the Lightning Network and getting to understand it,” Block and Jerry’s co-founder Rob Durst told CoinDesk. With the news, Block and Jerry’s also joins a small, but growing number of businesses (both existing and experimental) that have set up shops connected to Lightning’s growing network. Now nearly 1,000 nodes strong, this momentum shows a growing interest in the scaling technology, positioned as a way to move transactions off of the blockchain in an effort to allow bitcoin to handle greater adoption. As such, an interest in getting a whole new host of people involved in cryptocurrency is at the core of the Block & Jerry’s project. “Basically we’re just a household of guys who are interested in cryptocurrency and creating web applications for people,” developer Jeff Tang explained. And with ice cream at the forefront, Durst said expects Block & Jerry’s to be able to get a spate of new users excited about the technology. “I think it’s cool, I will buy a sticker, but my mum doesn’t care about that,” he said. Still, it’s best to think of Block and Jerry’s as an experiment, a vision for how merchants might use Lightning to accept bitcoin in the future. For example, the founder aren’t exactly after money – they’re not accepting any other cryptocurrencies (or even credit cards) – and in using their website’s chat service, they’re cagey on delivery times. Ice cream names such as “Doge Food,” “Vitalik Garcia” and “Segwit2x” further show that the website is catering to a niche crowd. But it’s worth noting that the idea behind Block and Jerry’s is still somewhat controversial given that sending real bitcoin payments on Lightning remains risky. Elizabeth Stark, the CEO of Lightning Labs, which is developing a Lightning implementation, is one of the notable members of the technology’s movement that is worried users could lose money transaction on the network, and that such issues could hold back development. She’s noted, in particular, that future Lightning releases may not be compatible with the current mainnet, meaning payment channels started today will need to be closed in the event of a new release. As such, Stark and others will be unlikely to give Block & Jerry’s the stamp of approval. And, in part, the effort can be seen as one that’s aiming to drive a more immediate consumer experience via Lightning. The Block & Jerry’s team believes the more people interact with the early technology, the more they might be inspired to contribute to its development. So far, Lightning has been mostly the territory of experienced crypto developers, since it lacks a polished user interface and requires users to be somewhat familiar with command line code. Yet, the team believes it’s created a guide that’ll make interacting with the network much easier, not just for crypto users but also developers that don’t have blockchain specific programming skills. “We’re just doing what we can with the skills that we have,” Tang said. Yet, what’s perhaps most notable is that disguised within the project is an excitement and urgency about getting bitcoin ready for mainstream adoption.